My experience working at SlyFox Marketing as a cooperative education student was everything I ever could have hoped for and more out of a placement, and it will be an opportunity I am incredibly grateful for having had the chance to experience. The skills I have gained along with those I have improved upon during the course of my placement are some that, when maintained and refined through practice, will be crucial factors in the success of my future career. I thank Mike, Michelle, and all of the staff of SlyFox for being incredibly supportive and encouraging, and affirming the field of web design as my career area of choice. As I began the semester, I was unsure about my future. 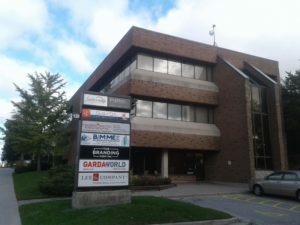 Ever since I was very young, I had always enjoyed working with computers, and had even made a few (albeit fairly lackluster) websites in my spare time. And so, I decided to apply for placement from various web design companies in London to see if this career was right for me. After a couple interviews, it was clear to me that SlyFox was the right choice. And boy, was it ever. During my first few weeks of my placement, I was stunned. My expectations out of a web design and marketing company were a bunch of comically overworked, tired people who hated their jobs, but put on a face to get through another week. But, much to my surprise, morale was always high at SlyFox, even during the busiest of days. Mike and Michelle have a good understanding of the needs of their employees, and the peer recognition system in place was a wonderful way of making sure everyone felt that their work was appreciated. The high spirit and motivation of everybody at SlyFox was inspiring, and the the casual work environment allowed me to work at a pace and in a manner that best suited my own personal style. There was hardly ever a time during my whole placement where I felt fatigue from repetitive work, which was one of my primary concerns when considering the career of a web designer. 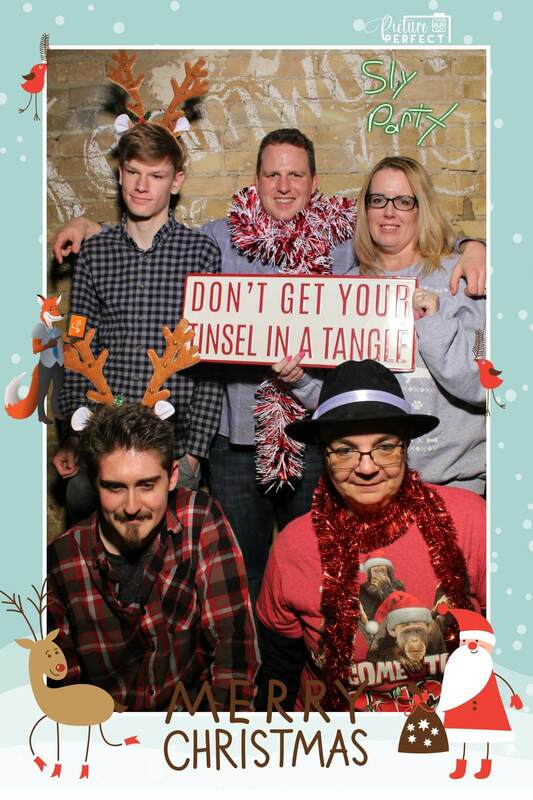 Events like our Christmas Party (even if it was month early) at Escape Canada helped to strengthen our team’s ability to coordinate and cooperate to effectively accomplish a goal. Rusty, the office dog, is a very nice addition to the team, and comes running to greet anybody and everybody who walks through the door. All in all, everybody at SlyFox has contributed to creating a unique, wonderful environment unlike any I have ever seen. My typical duties as a co-op student at SlyFox include, aside from various daily clerical duties in rotation with the other co-op students, tasks such as writing content to be used for web page bodies, and creating visual organizational representations of website layouts, or sitemaps, for the content which was written. I also was often trusted with various quality assurance duties such as proofreading entire websites, or performing tests on all of the links on all of the pages of a site to ensure there were no broken, missing, or incorrect links. Another common duty of mine was to add metadata to the images on the SlyFox website, an important, albeit tedious duty that improves the site’s search ranking. I never felt during my entire placement that I was without something to do, or that others were doubtful of my capabilities. The duties I carried out for SlyFox were fulfilling, and I loved every minute of it. There were many things which I learned during my placement which will be essential to my future success. Some of these include basic skills with essential programs such as creating campaigns and writing ads with Google Ads, and front-end development with WordPress. I learned the benefits of adding metadata to images in WordPress, and how this will impact how a web crawler will rank your site’s search result. But I also improved upon any qualities and essential character traits necessary in a good worker. These include a fine attention to detail when proofreading important content, and the ability to make decisions and prioritize assignments in a timely, organized manner. Everyone at SlyFox was always willing to help answer any questions I may have about a subject or particular assignment. In terms of learning opportunities, each unique client I researched provided me with knowledge about many diverse subjects. I learned a lot while here at SlyFox, and for that I am truly grateful. In conclusion, my co-op placement at SlyFox is quite possibly one of, if not the most important opportunity afforded to me at this point in my career, and for that I am deeply thankful. From the great work experience to the skills and qualities I gained, SlyFox has provided me with an absolutely fantastic placement experience. The team and atmosphere of SlyFox are easily the best part about working here, and it is unfortunate that my time should here should be cut so short. However, I am happy to have had the time which I did, and this opportunity to express my gratitude towards Mike, Michelle, and the whole team for their unending support. 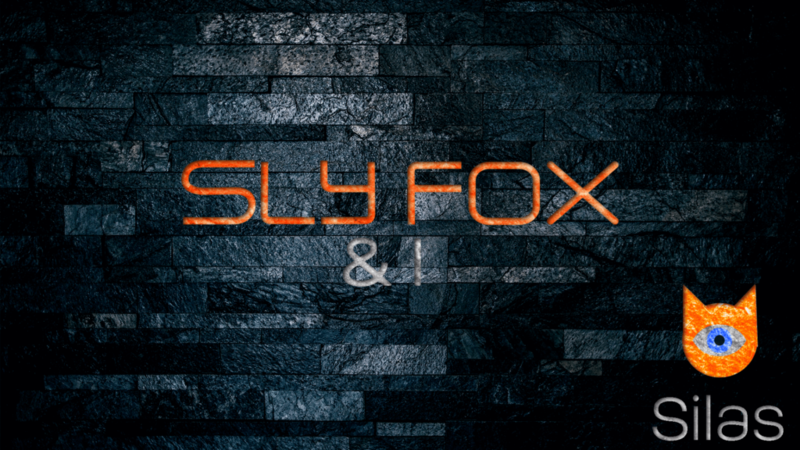 I look forward to seeing what the future holds, and I wish SlyFox every success in their endeavors.